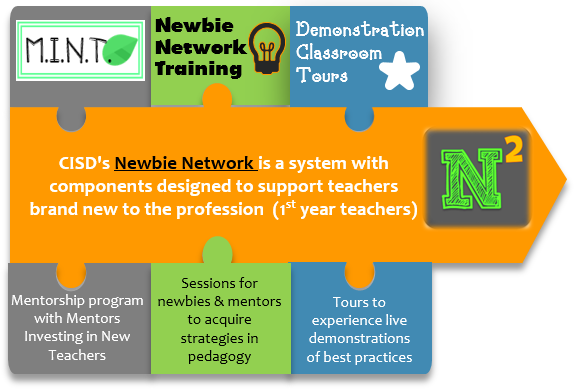 A support system designed to acclimate and equip brand new teachers for their first year of teaching. Have you joined the Newbie Network Yammer group yet?! Login to your CISD Microsoft 365 account to access our online community!